GP practices around the country are starting to feel the impact of Medicare changes that have been enforced without notice. These apply to any Provider Number Applications submitted after 10 September. All applications that do not comply WILL be rejected and will need to be re-submitted. “This will cause significant delays to GPs starting work in a new practice as applications are generally only processed after a waiting time of at least 3 weeks”, says Martina Stanley, Director of Alecto Australia. “The new applications will be rejected and will need to be re-submitted and go back to the end of the queue without any regard for individual circumstances or the needs of the community. In addition, the processing workload is likely to increase significantly in the coming weeks which is likely to cause further delays to all applications”, says Martina Stanley. 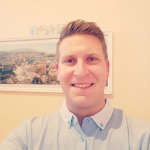 The situation is causing huge turmoil across the sector already, but the real impact will be felt in the next few weeks as large numbers of rejections are processed. Alecto Australia will be talking to journalists today to create awareness of the new requirements and to highlight the impact of poor communication with key stakeholders. Any provider number applications submitted to Medicare after the 10th September will be rejected. This includes applications for unrestricted Australian GPs. If you have started using the new forms within the last few weeks, please ensure you have the latest version, as there were further (unannounced) changes introduced within the last few days. The new application must include the doctor’s ABN and information about their business structure (Q24). 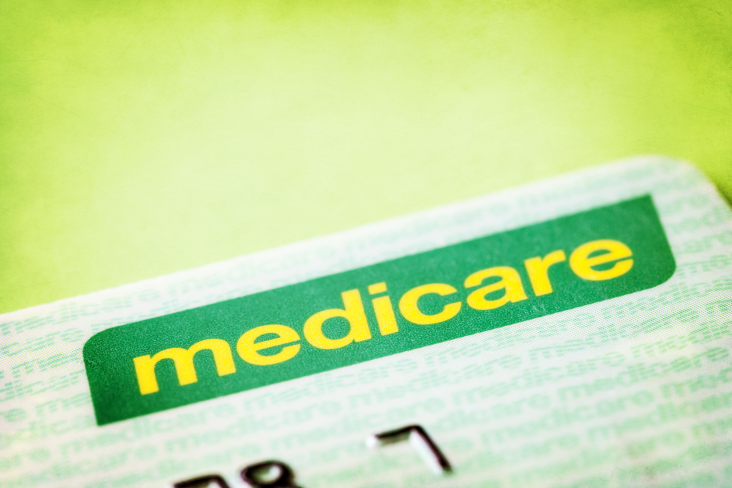 Medicare have removed the option to close a provider number. Closure of provider number requests will need to be sent in by the GP in the form of a letter. It is not known whether there will be further revisions of the application form in the coming weeks as has been the case in the last few days. Overseas Trained GPs will need to apply for an TFN and ABN prior to applying to Medicare. This will require them to have a valid working visa. They will be able to apply for a TFN from off shore however this new requirement will delay GPs moving to Australia by at least six weeks unless they are able to apply on shore. The changes to health legislation were approved by Parliament last June in order to increase Medicare’s powers of debt recovery for doctors who are abusing the system. We were unable to find any reference to the implementation date of 11 September, or any reference to publicity surrounding these changes. Should you have any questions about the changes or need assistance with anything else, feel free to contact us.